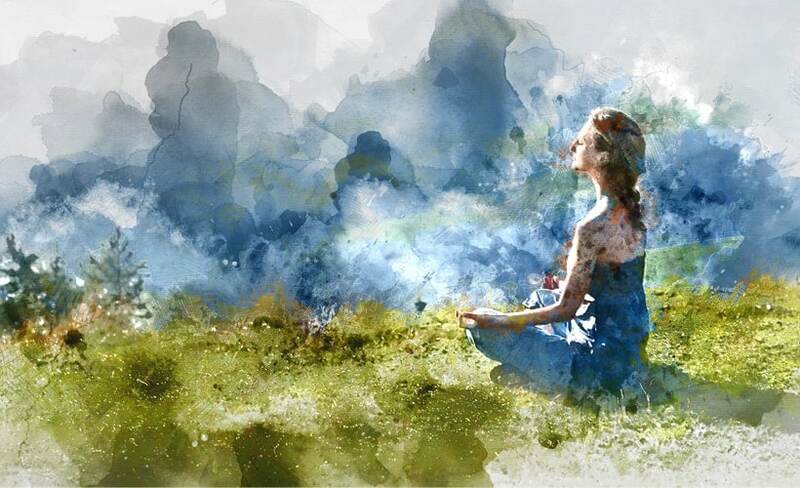 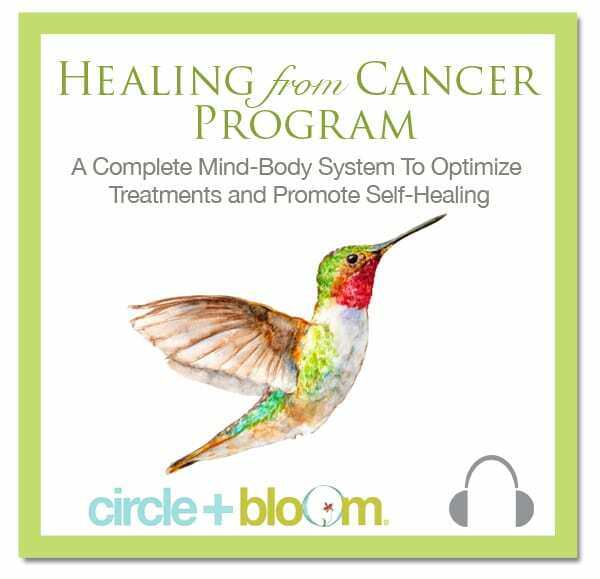 Early Release: Circle + Bloom’s Healing from Cancer Program is Now Available! 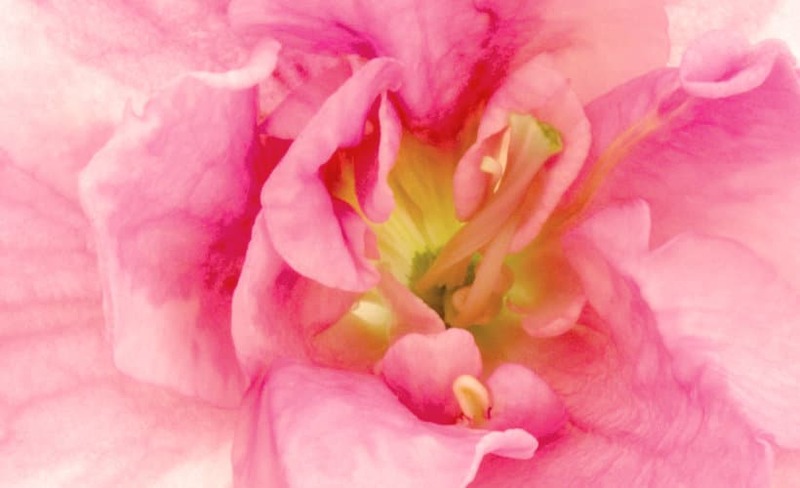 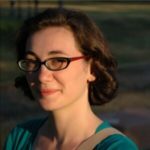 Exciting News at Circle + Bloom – A Special Announcement and Celebration Sale! 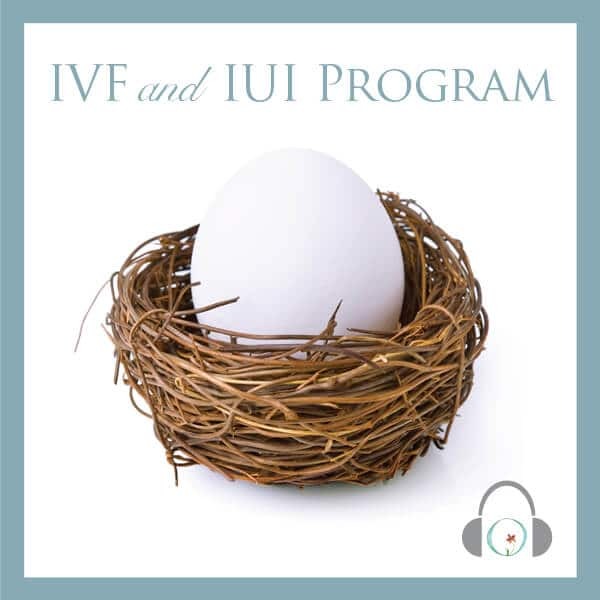 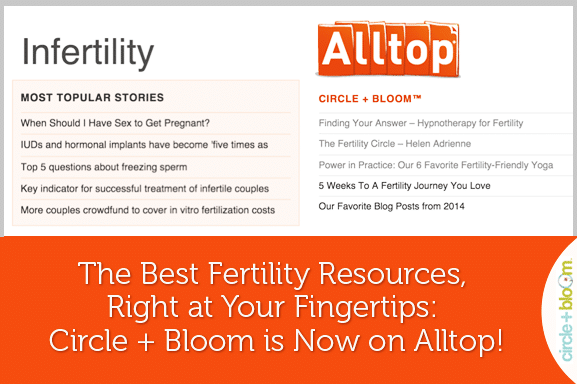 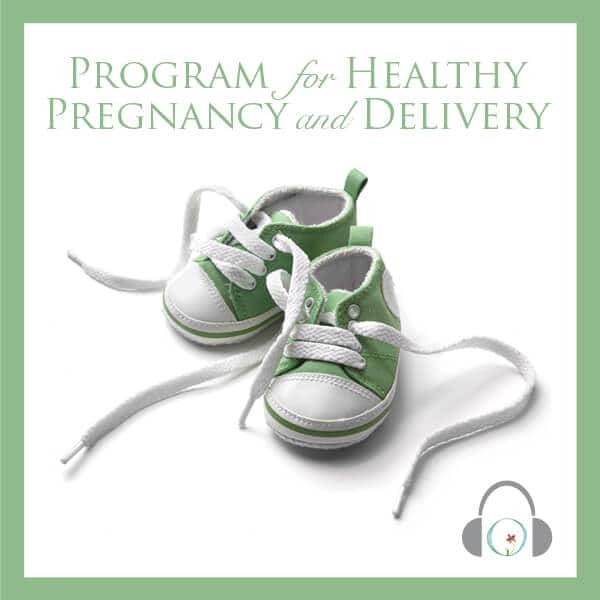 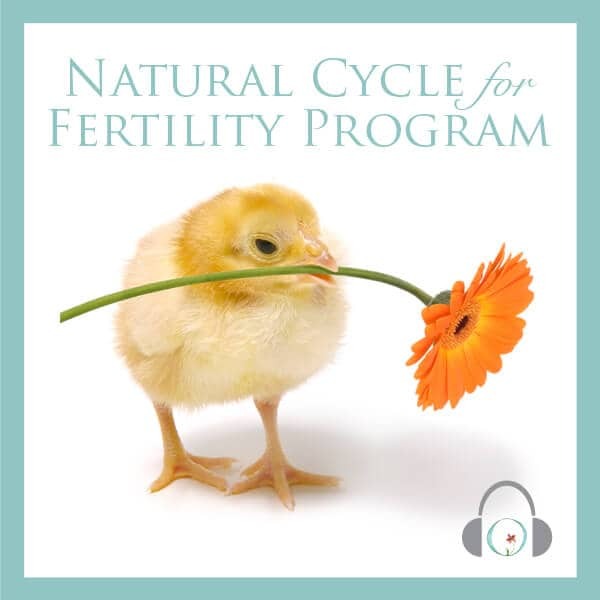 The Best Fertility Resources, Right at Your Fingertips: Circle + Bloom is Now on Alltop!